Home / Blog / What is MultiPlan PPO? When you enroll in a health insurance plan, you are usually given a specific network of doctors that contract with the insurance company, often with outlined specific rates and limits. There are different levels of this provision. One of these options is a PPO, otherwise known as a Preferred Provider Organization. MultiPlan insurance plans are not considered traditional “health insurance.” However, it is an important part of the health insurance process. Insurance companies will contract with MultiPlan PPO who contract with the doctors in the network. Look at them as the middleman between the insurance company and the doctor’s office or medical facility. 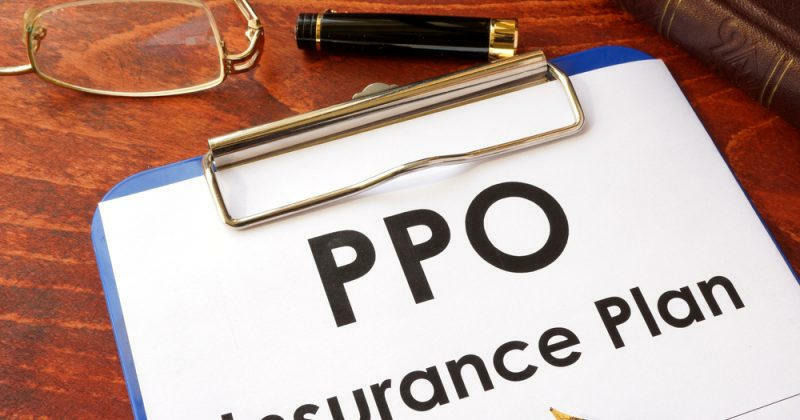 PPO’s have certain advantages over the other levels of provision, such as an HMO, that benefit the insured. Choice of Doctors – With an HMO, you must choose a Primary Care Physician, a specific doctor that will coordinate all your medical care. He must be within the specific network provided by the insurance company, if not you will have to pay out of pocket for the services rendered. With a PPO, you do not have to select a specific doctor; you are able to see any one of the doctors in or out of network, although you do save money if they are within the specific network. Another difference is the coordination of benefits. With an HMO, you must first get a referral from your Primary Care Physician before you see a specialist for any reason. Negotiated Savings – This is the main purpose of PPO Networks. To work out the fine details of costs between the insurance company and the doctors. This can mean savings for you in the long run as long as you stay within the network. You are free to see any doctor, but the contracted rates are with the providers within the network. Quality of Service Providers – MultiPlan PPO’s have rigorous criteria when they are evaluating the providers for their network. You can rest assured that the doctors they contract with are of the highest quality. Many customers ask if MultiPlan PPOs are generally good – but remember this is not insurance. You can receive their services by having an insurance company that contracts through them. HMOs are the same in this instance; both are the middleman between the insurance companies and the doctors in their network. The phone number on your insurance card. During business hours they can assist you in finding the medical provider you need. Keep in mind that it is your responsibility to confirm that the doctor you are using is on the network. Never assume. Again, you can use any doctor you choose with MultiPlan PPO, but your greatest savings will be when you use a doctor within the network. In most cases, you will not have to worry about filing any claims with your insurance company for the services you receive. This can change if you choose to see an out of network doctor. In those cases, you may have to pay the doctor directly, then file a reimbursement claim with the insurance company — another reason why it is beneficial to remain within the network. If you have a regular doctor that you see, and they are not in the network, you can nominate them for consideration with MultiPlan health insurance. Once the nomination is received, your doctor will be contacted and asked if they would care to join the network, if interested they will go through the screening process they are known for. After approval, you will receive the benefits of having your doctor in your network. 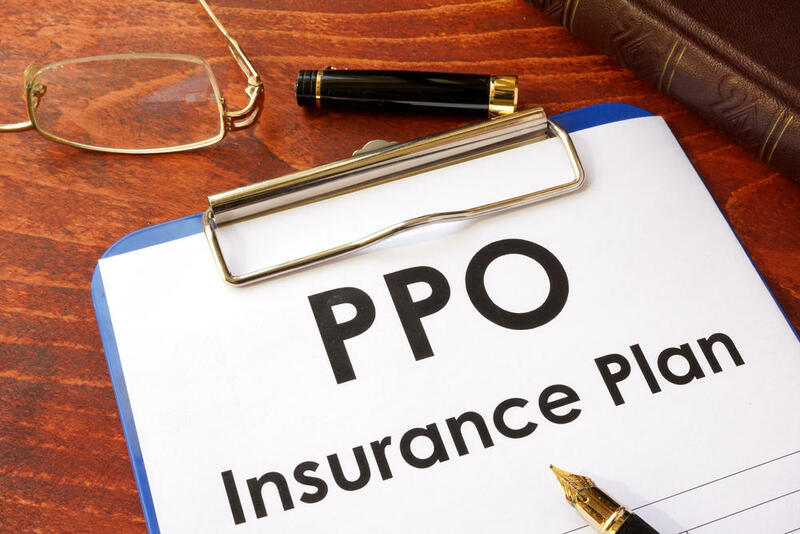 Both HMO and MultiPlan PPO coverage feature different advantages for policyholders. Choosing the right plan to meet your needs can mean a big difference in the quality and cost of your medical care. Before deciding, consider the following advantages and disadvantages to a PPO health insurance plan. The range of services – MultiPlan PPO policies typically include a broader spectrum of services than HMO plans. Most PPO plans will cover preventative care and screenings, prescriptions, routine checkups, treatment from specialists, outpatient surgery, emergency care, and hospitalization. Additionally, some PPO plans include coverage for alternative therapies such as acupuncture, naturopathy, and therapeutic massage. Flexibility – A PPO plan offers greater flexibility than an HMO plan when it comes to seeking medical assistance both inside and outside the provider network. A MultiPlan PPO won’t require you to choose a primary care physician. Policyholders can see specialists without a referral from their primary doctor. However, it’s still a good idea to select a primary care physician if you want to take advantage of wellness programs offered by the insurer. Costs – Typically, you’ll have a copayment of about $10 when visiting doctors within the provider network. Copayments usually are higher for out-of-network physicians. Another aspect to consider is your annual deductible. Deductibles can vary significantly from $200 to $2,000 per year and coverage doesn’t take effect until the annual deductible is met. Claims Process – Doctors within your MultiPlan PPO provider network will fill out all the necessary paperwork for the insurance company. However, when you seek care outside your provider network, you will become responsible for collecting all required documents your insurer needs for the claims process. When searching for a MultiPlan PPO provider, consider your available plan options, medical needs, and premium rates. Following these five steps can significantly simplify the decision-making process. Consider your preferred provider needs – If you see a particular doctor regularly, make sure they’re included in the PPO provider’s in-network. Frequent visits to out-of-network physicians could quickly become very costly. Find out if your doctor is in-network by checking the insurance company’s website or asking at the doctor’s office. Determine your healthcare needs – Different PPO plans will offer different coverage for various procedures and services. For example, some plans cover birth control, while others don’t. Similarly, some plans may provide coverage for hearing aids, prescriptions, or procedures such as weight loss surgery or tonsillectomies. If you’re not sure which conditions might affect you in the future, consult with your doctor to determine which services and procedures your MultiPlan PPO provider should be offering. Compare the benefits of each provider – Each MultiPlan PPO provider offers different levels of flexibility. Examine specific plans from each provider to get a better overview of which plans offer you more value. If you require frequent care or have a costly operation ahead of you, you’ll want to carefully calculate all the costs of your deductibles, out-of-pocket maximums, copayments, and premiums before making a final choice. Calculate the costs – In addition to premiums, don’t forget to calculate the cost of copays and annual deductibles. Typically, higher premiums mean lower copays and deductibles. A healthy person may prefer to pay lower premiums if they don’t visit a healthcare facility very often. If you visit your doctor frequently, paying higher premiums could save you long-term on copays and deductibles. Ask questions – Don’t be afraid to contact providers and ask questions to find out exactly what coverage includes. You may want to ask about the out-of-pocket maximum, if the coverage includes newborn care, or find out details about prescriptions. To learn more about MultiPlan PPO or additional insurance options, contact the experts at HealthQuoteInfo.com at 855-614-5057. Our licensed health insurance experts will be happy to answer any questions you have. What are Some Tips for Getting Short Term Health Insurance?